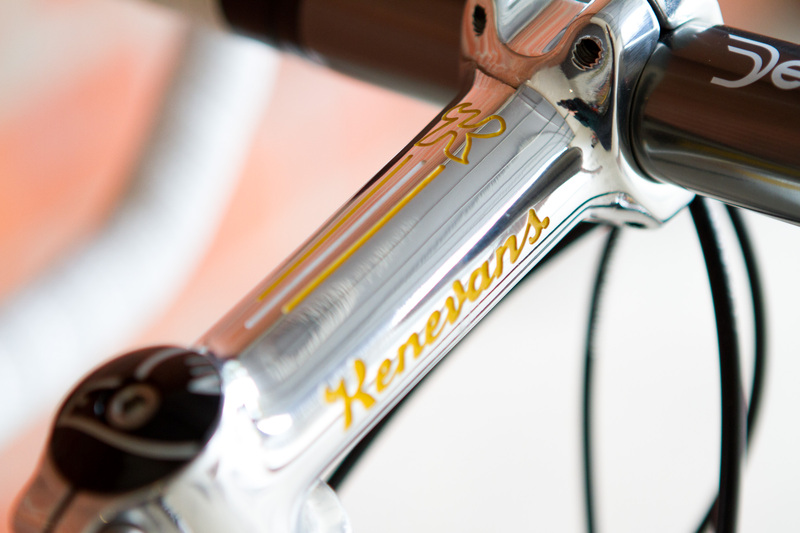 Welcome to the home of Ken Evans Frames – High quality hand made frames built by Ken for over 40 years. 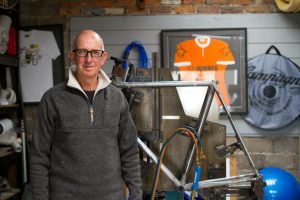 Ken Evans has spent his life following his passion for cycling, in his heyday he competed as a racing cyclist at top Australian competitions and recently celebrated the 40th anniversary of his Sun Tour victory. You’ll still find Ken geared up and riding the roads of Geelong and the Surf Coast, still chasing his passion. 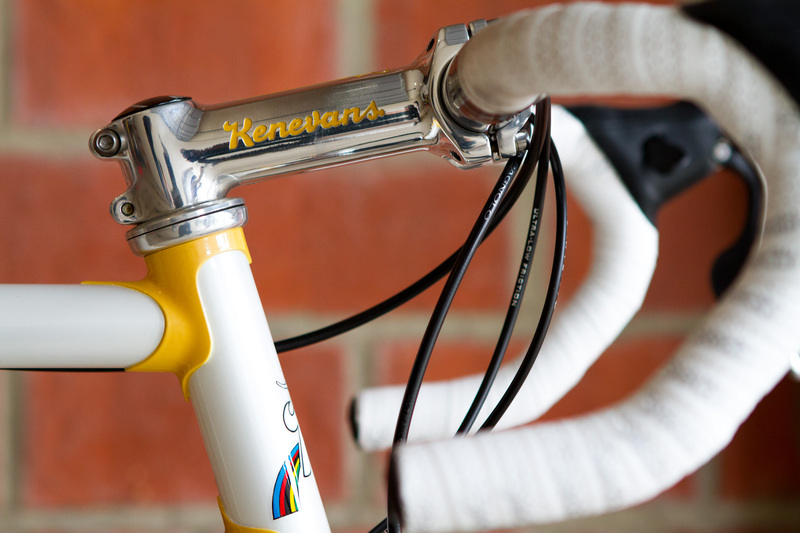 Ken started building bicycle frames in 1976. 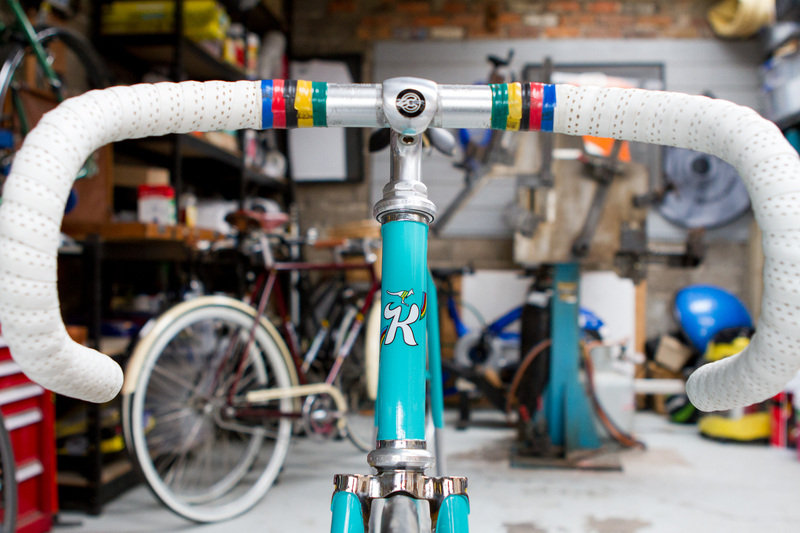 He learnt the art of frame building by an old master of the art, George McDonald, learning the craft and technique of hand building performance bicycle frames. 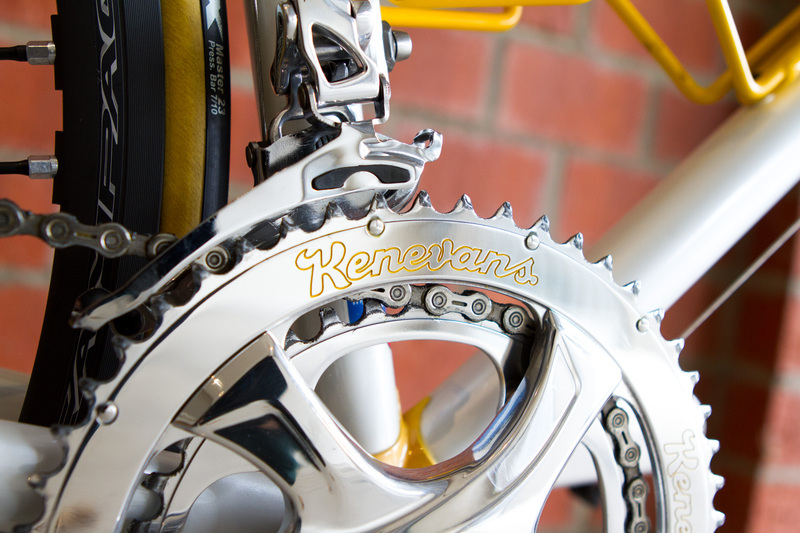 Ken quickly developed his own unique style and flair to his frames that would come to be known as the Kenevans brand. 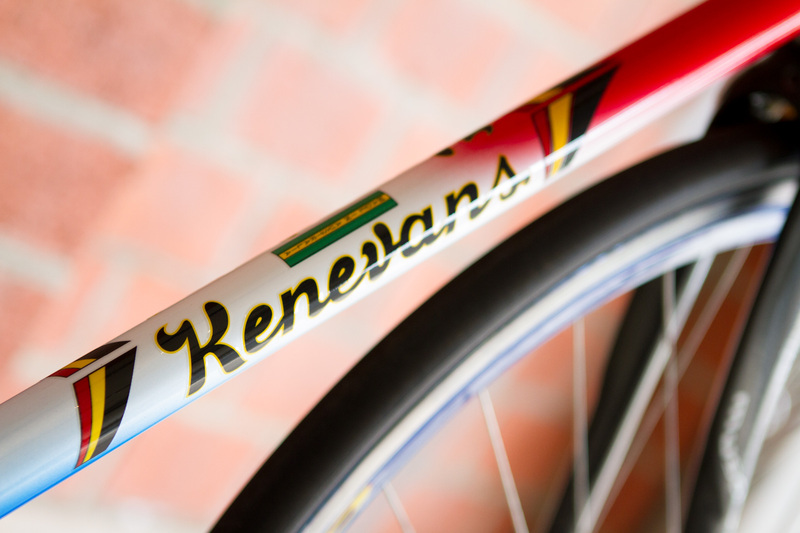 Professional and Amateur cyclists alike have relied on Kenevans frames and bikes over the years, riding them to National and World Championship victories, as well as down the road to the milk bar once in a while. The Kenevans name on the side of a bike frame has become a symbol of quality craftsmanship and a sign that you can look forward to a solid, reliable frame for years to come. 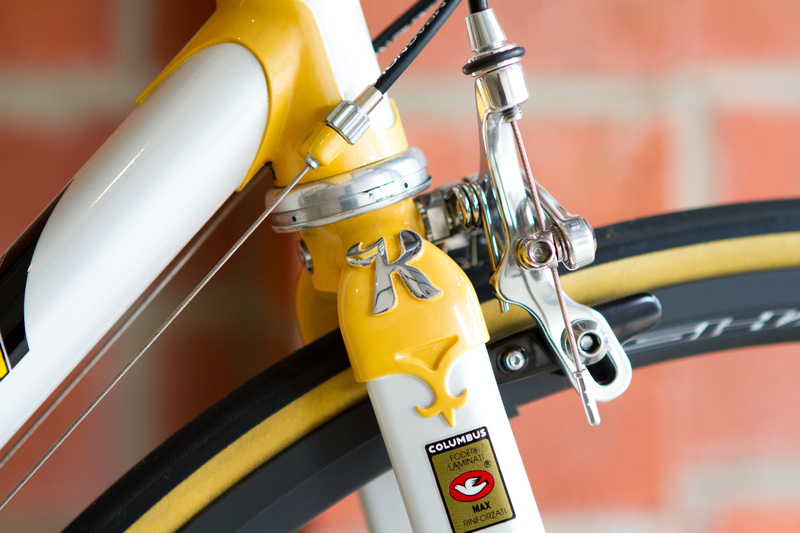 The tight geometry and finish make the frames stand out, Ken takes pride in the fine detail of the work that goes into each and every frame. 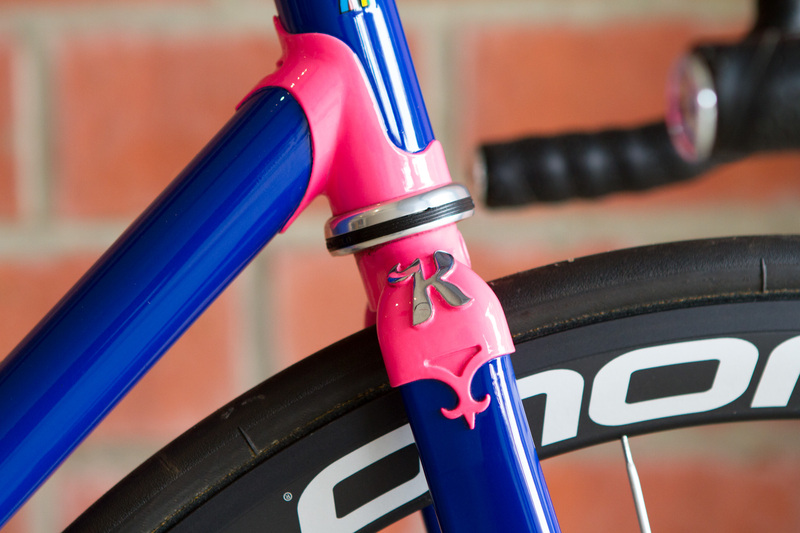 Today, more than 40 years after he built his first frame, Ken is still following the same construction techniques. 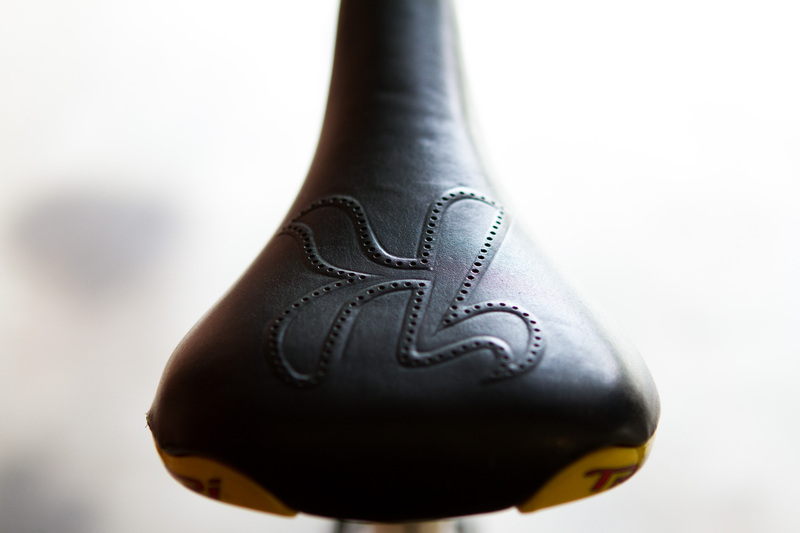 Every frame is still hand made to the same strict standards, with only the best quality material and workmanship used.